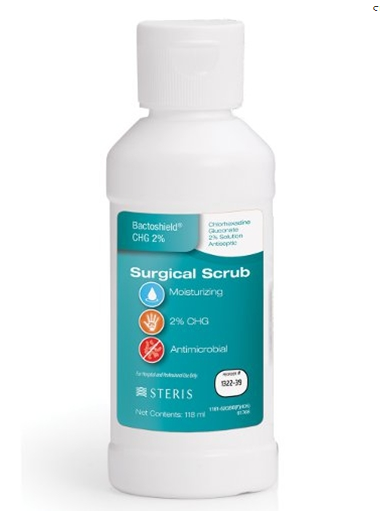 BactoShield CHG 2% Surgical Scrub is a second-generation formulation. 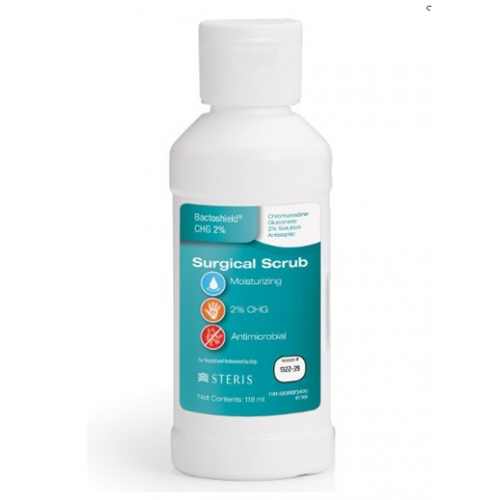 New technology allows 2% Chlorhexidine Gluconate to be as efficacious as 4% Chlorhexidine Gluconate. Thicker for less run-off and better lathering characteristics. Amber in color, with fresh scent.